Combine the tuna, mayo, mustard, garlic salt, onion powder, and dill in a large bowl. Mix until combined. 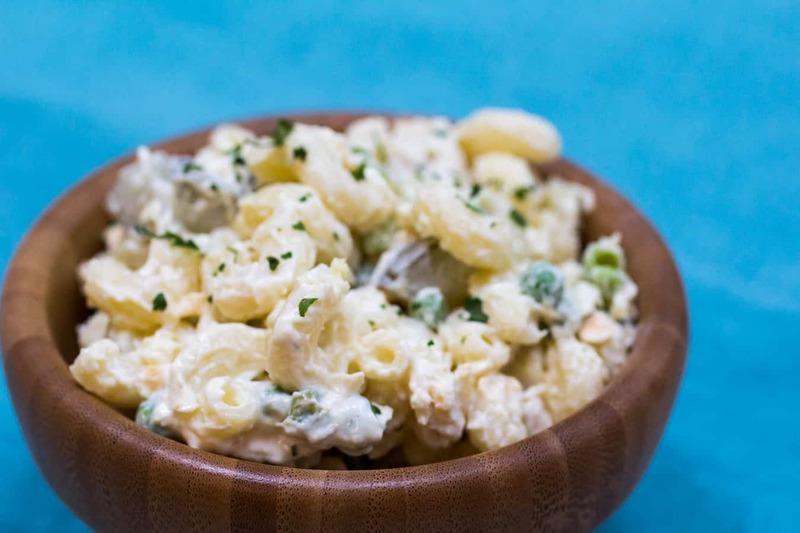 Gently stir in the pasta, baby peas, pickles, and cheese. Toss well to coat in the sauce. Chill for at least an hour, and serve with your favorite summer bbq foods! 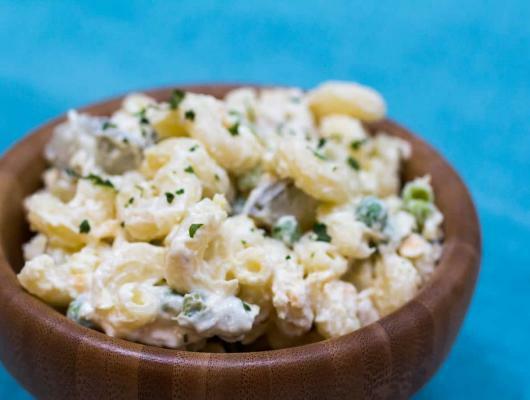 Dilly Tuna Pasta Salad is one of my very favorite sides to serve at summer barbecues. Check out my blog post here!